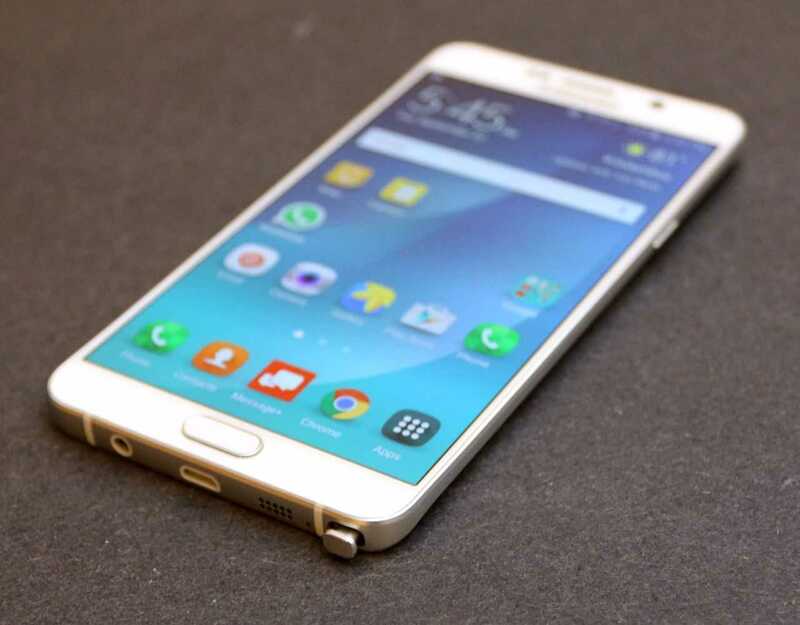 It seems that Samsung is ready to take the world by storm with its next Galaxy Note series. It is highly anticipated that the next Galaxy Note will be the Galaxy Note 7 and not the Galaxy Note 6. Samsung are keen to align the higher end models with the same number. Due to the presence of the Samsung Galaxy S7 and its Edge sibling, launching the next Galaxy Note with a lower number may not be the right decision. Apart from offering a jump in number, the Samsung Galaxy Note 7 may also come with some key features that will make it a first for smartphones. Samsung recently teased the upcoming device, which is expected to be launched well before September, with an image which seemed to confirm that the phone will come with Edge display. It has been rumored for quite a while that Samsung was considering launching the Samsung Galaxy Note 7 with an Edge display and no other variants. The teaser read: “Write on the edge of something great.” This is seen as a widespread confirmation from Samsung to the rumors that the phone will come with Edge display. More importantly, users will be given the ability to write on this Edge display. This is a crucial improvement over the current crop of Edge phones. Of course, this ability will largely come as a result of having a stylus. Samsung has also filed a patents over the ability to write on the Edge display. The features and the tasks done by the stylus have consistently improved over the last few generations, but it is believed that the innovations may have achieved a peak. At this stage, offering the ability to write on the Edge display is just the attributes Samsung need in order to push the Samsung Galaxy Note 7 to users, who may otherwise think about waiting for the upcoming Apple iPhone 7. Samsung are keen to launch the new Galaxy Note series well before the arrival of the next iPhones. Apart from releasing the teaser image, Samsung has done little to quell the rumors about the upcoming Samsung Galaxy Note 7 Edge. One can expect the device to carry an even bigger price compared to the recent generations, while it may arrive in the next few weeks. The Samsung Galaxy S7 Edge has been a huge hit with the phone receiving more headlines than the S7 counterpart.